Mr. Latussek is Consultant, specialized in Change Management and organizational transformation. He has been working in IT organizations for the past twenty-five years. Over the last ten years he was responsible for IT Operations and Change Management aspects of their IT strategy, sourcing transactions and organizational changes. His work experience has covered various industries and countries, the last ten years as a Transition Manager for DELL and Head of IT for EEX (European Energy Exchange). He combines a business- and people-oriented philosophy to facilitate profitable and socially acceptable changes . Jens’s experience derives from projects he conducted in various industries: Pharmaceutical Engineering, Software Industry, Support Center Management, Energy Exchange, IT, Banking. He successfully managed large projects with Change Management objectives in large programs with diverse project teams. Jens focuses his work on organizational development, conception of business models, set up and customization of strategic changes as well as cost aspects in huge outsourcing transactions. He was involved in key projects concerning Transformation & Reorganization of Customer Helpdesks (DACH), Outsourcing of business processes, Definition of core competencies and sourcing scope, Development and implementation of a new Trading System for an Energy Exchange, conception, set up and implementation of change management. Before becoming a consultant, he worked in various management positions. 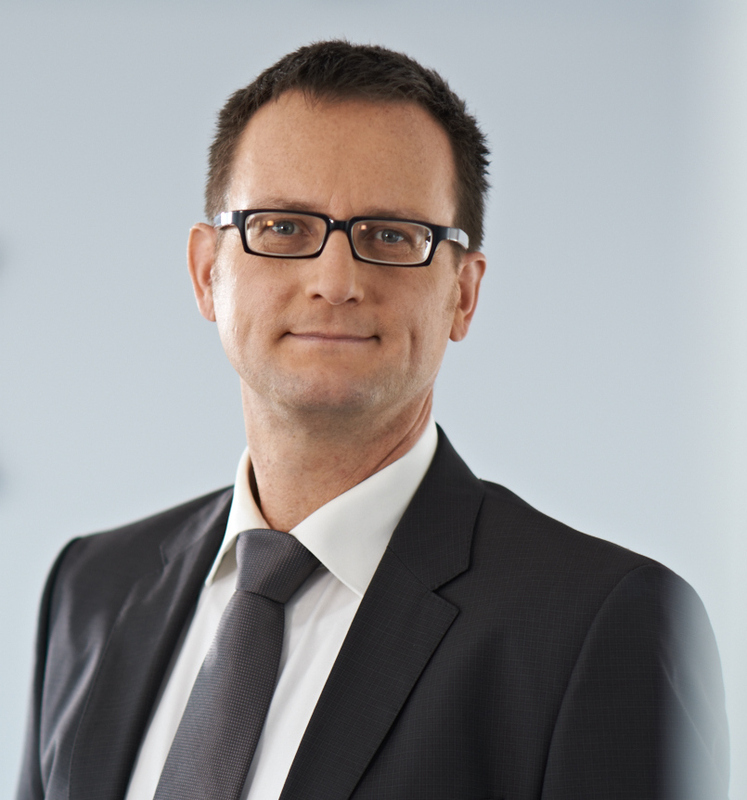 In his last assignment as Head of IT and Servicedesk /Connectivity he was responsible for different projects in Energy Exchange, IT Sourcing, Transformation projects and business development and implementation of a new Stock Exchange Trading system of Deutsche Börse AG at the European Energy Exchange. Before this Jens worked as a IT Service and Operations Manager at DELL , where he was responsible for people management and development of the Central Europe wide IT service strategy and organization projects. He started his career in 1991 at SAS Institute (EMEA) as a Service Desk Engineer and held positions as Client/Server Engineer and Senior Helpdesk Manager. After the university he started his work life as a Development Engineer for Industrial Electronic in pharmaceutical, medical and technology industries.